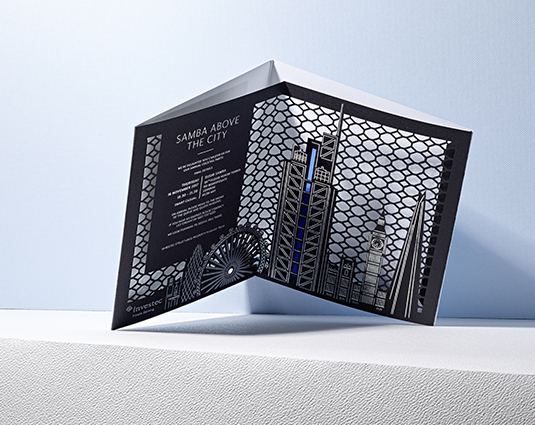 It was an incredible honour to be asked by the Zaha Hadid architecture studio to create an invitation to her memorial at St Paul’s cathedral. Zaha Hadid has been such a huge inspiration since our architecture years, an incredible architect and ambassador for design, this was one of the most challenging projects we have ever undertaken. 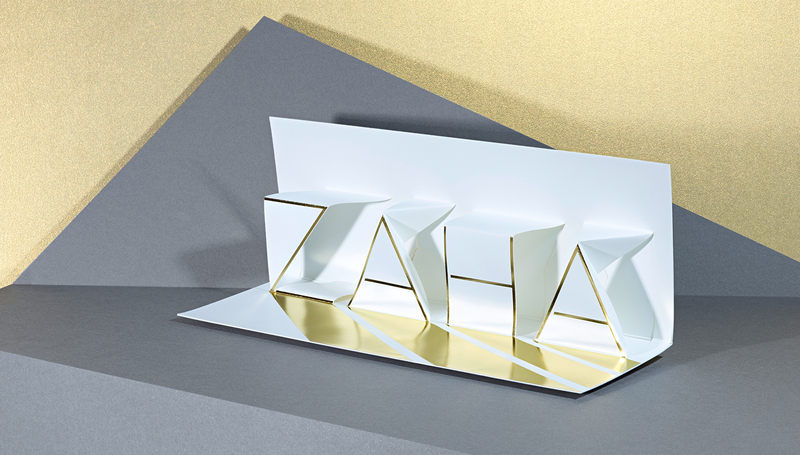 We were commissioned to create an elegant, seamless piece of paper engineering synonymous to Zaha’s style. 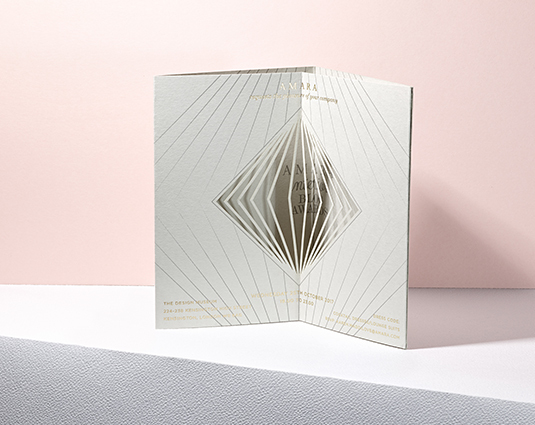 A clean Gold foil was used with the letters ZAHA emerging from the page in an origami fashion once opened. 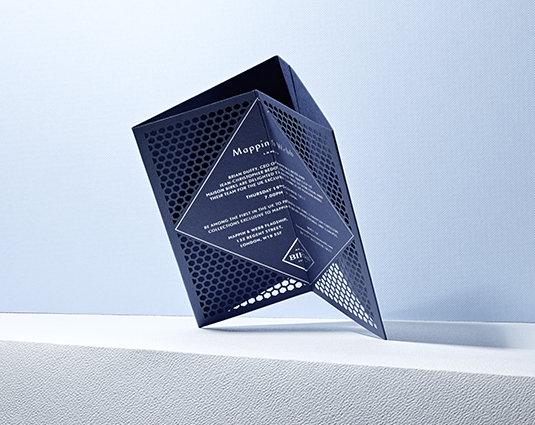 The invitation was housed in a simple white wallet with laser cut detail.